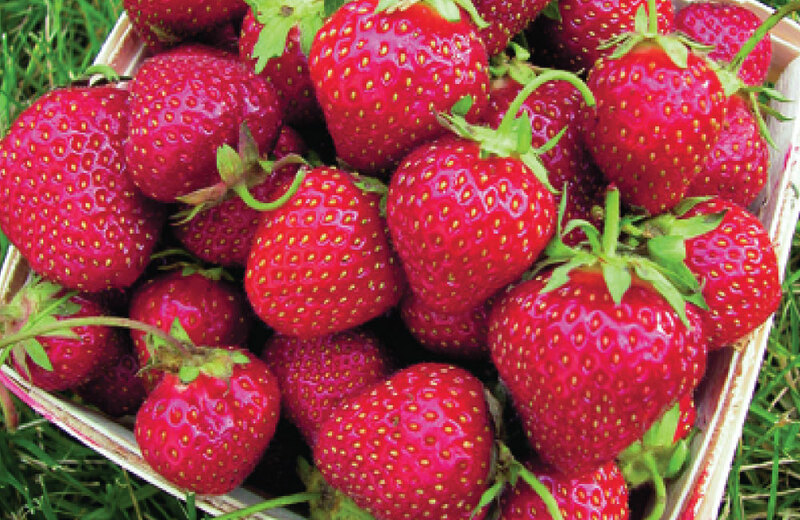 Fresh, sweet strawberries in a homegrown berry patch started from strawberry roots are a favorite among gardeners. 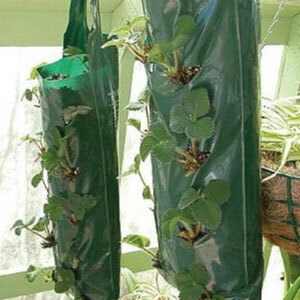 The bare roots of the strawberry plant are dormant until planted. 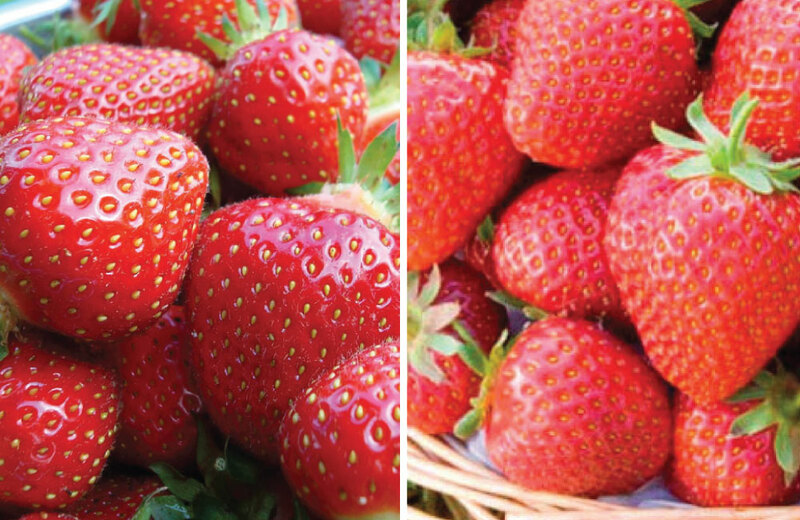 Choose from a variety of strawberry roots that will produce great tasting strawberries, perfect fresh or frozen! 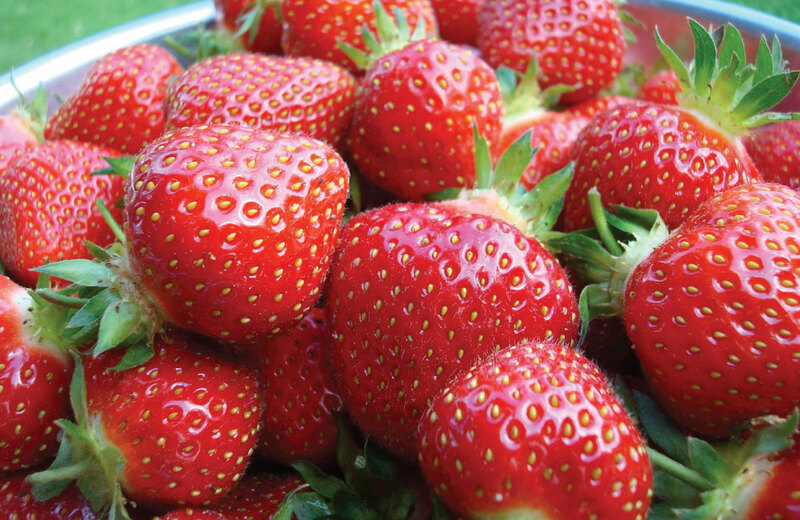 Allstar produces high yields of large, sweet strawberries late in the season (late-spring to early summer). Get the best of both worlds! 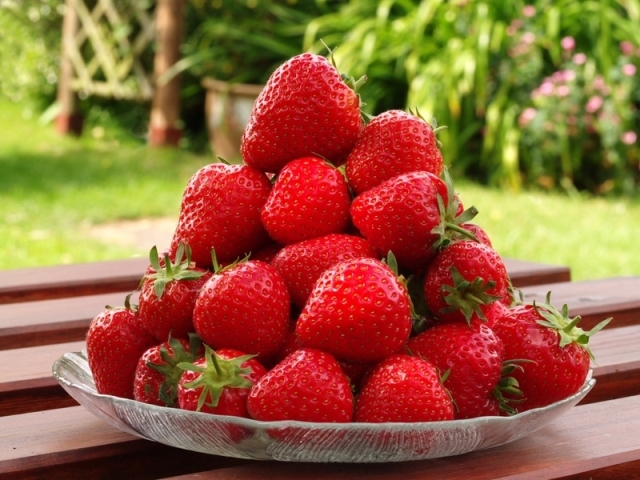 This mix includes both Everbearing and Junebearing strawberry plants. Strawberry harvest from spring to fall! Eversweet everbearer fruits from spring to fall. 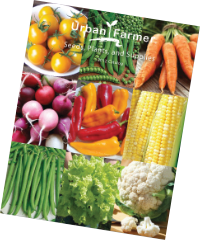 Outstanding flavor, and grows well in garden or hanging baskets. Honeoye is a popular choice for home gardens and picking patches! 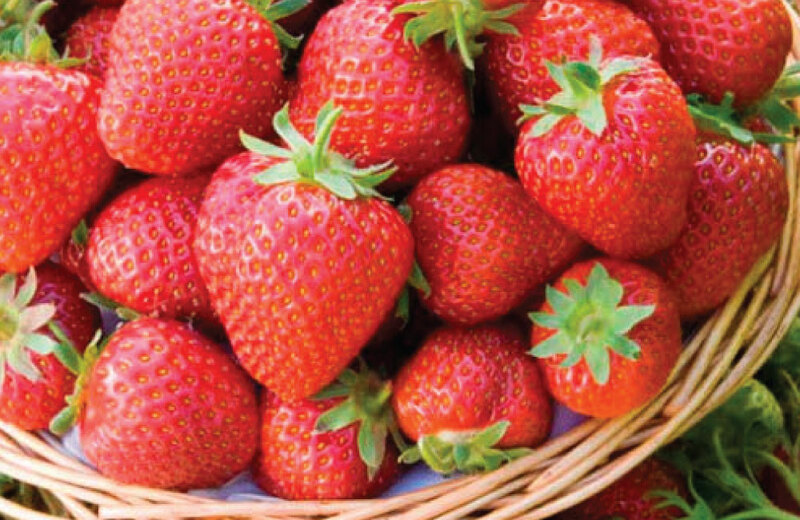 A versatile strawberry that does well in the United States especially in the north. 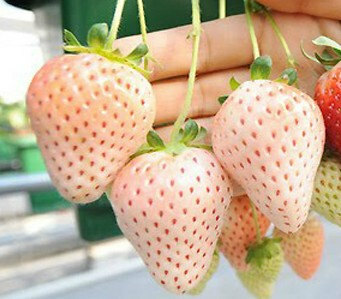 Seascape is an everbearing strawberry that produces very large, firm, sweet, fruit with a medium to long conical shape. 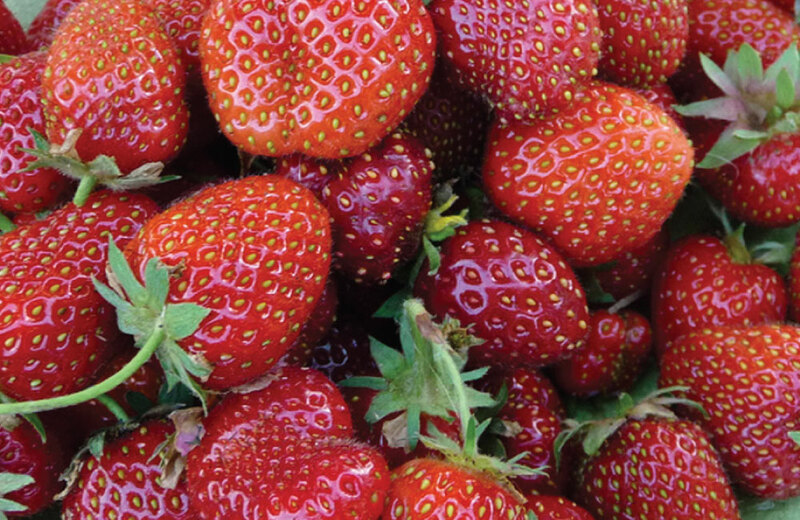 Sequoia is one of our favorite strawberries for home gardens and market growers. Delicious pineapple-strawberry flavor that everyone will love! White Carolina pineberries are white strawberries with delicious flavor.